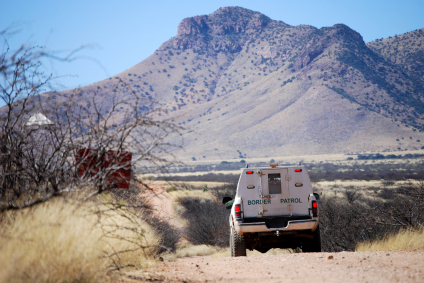 Border Patrol’s system for cracking down on abuse by agents and officers is seriously flawed and rarely deters criminal misconduct, according to an independent task force. The Homeland Security Advisory Council, which commissioned the study, is expected to receive the 49-page final report today. The task force contended that corrupt Border Patrol agents “pose a national security threat” because they are failing to protect the country from international terrorism, The Los Angeles Times reports.